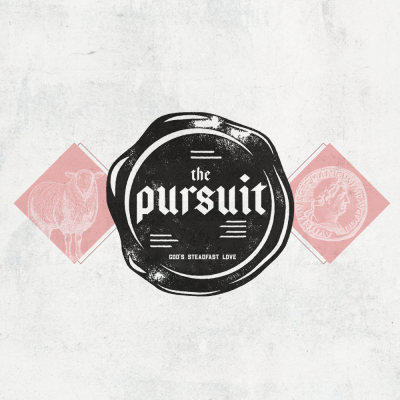 Pastor Joshua takes a look at God’s Steadfast Love in a series entitled The Pursuit. Looking at Luke 15:8-10, Pastor Joshua dives into the second of three parables that Jesus gives in Luke 15. When the Pharisees and Scribes murmured about Him interacting with Sinners and Tax Collectors Jesus uses three parables to show them Gods heart. The second parable listed is the Woman who loses 1 of her 10 coins and stops everything to search until the coin is found.